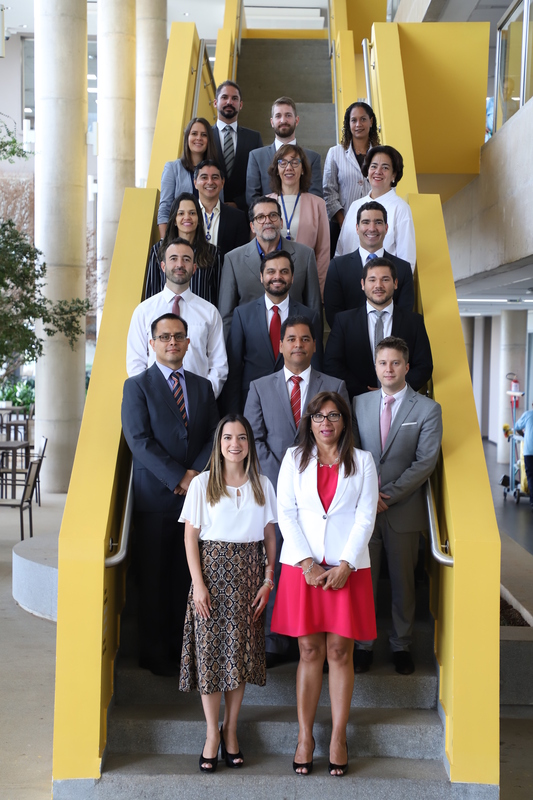 The XXVI Annual Meeting of the Coordination Group and the XXV Meeting of the Joint Commission of Audit Institutions of Mercosur and Associates – EFSUR- took place on September 4 and 5 in the city of Guayaquil, Ecuador. The meeting was attended by the Auditor General of the Argentine Nation, Maria Graciela de la Rosa; the Comptroller General of the Plurinational State of Bolivia, Dr. Henry Lucas Ara Pérez; the Comptroller General of the Republic of Ecuador, Dr. Pablo Celi de la Torre, and the President of the Court of Accounts of the Oriental Republic of Uruguay, Cra. 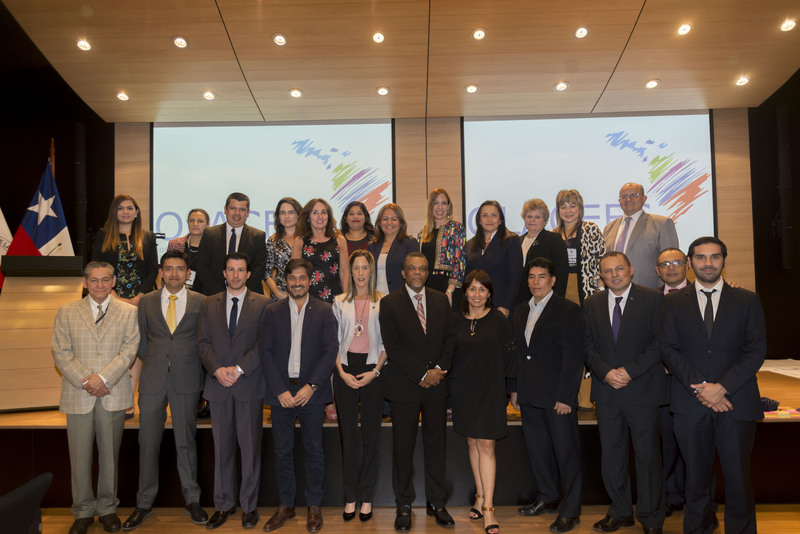 Susana Díaz; as well as technical teams on oversight and monitoring from the SAIs of Argentina, Bolivia, Brazil, Ecuador, Paraguay and Uruguay. Dr. Pablo Celi de la Torre, Comptroller General of the Republic of Ecuador, which holds the pro tempore presidency of EFSUR, gave the welcoming speech at the opening ceremony, stating that “in the region, beyond the ups and downs of the different projects, integration and cooperation in oversight have provided exemplary continuity. Both in OLACEFS and now in EFSUR, we are managing to nurture continuity in the projects; continuity in incorporating countries, continuity in the strategic mission, something that unfortunately is being lost in other aspects of integration in the region.” He went on to talk about the importance of sustaining continuity in oversight and of watchful dialogue to build institutional stability in the region. Governance of public policies in border areas (SAI Brazil). Special fact-finding and assessment report on COSIPLAN border crossing infrastructure projects for MERCOSUR member countries and partners. Consideration and selection of 2019-2020 audit topics. 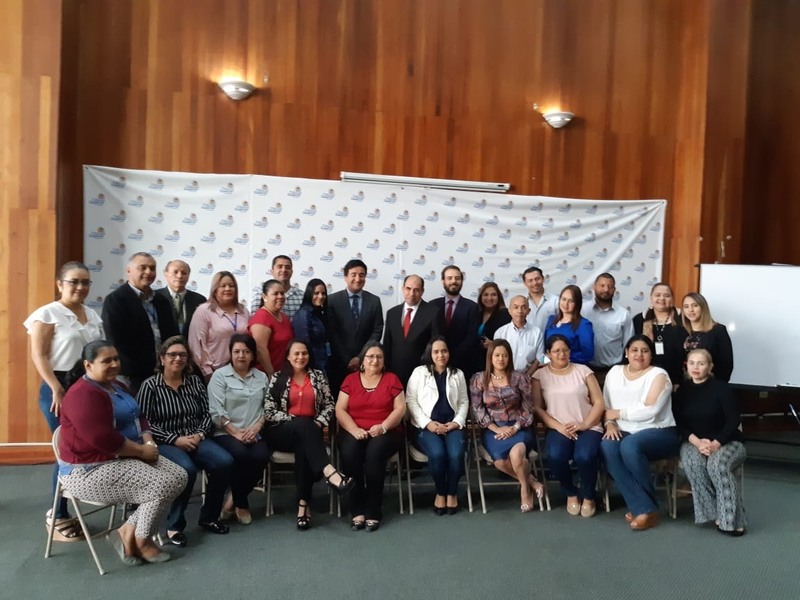 The next day technical documents and reports specified in the 2018 action plan were presented on the study of contributions, distribution and projects for the MERCOSUR structural convergence fund (FOCEM), the report on the resources contributed for the maintenance of MERCOSUR, and the updating of the compilation of gender norms in Mercosur and associate countries, carried out by the SAI of Ecuador. Finally, the 2019 action plan and the proposal for future audit projects were presented, highlighting the project to study and assess policies implemented in compliance with SDG 1 from a gender perspective, which addresses the mainstreaming of SDG 5 as applied to Goal 1, Ending poverty.